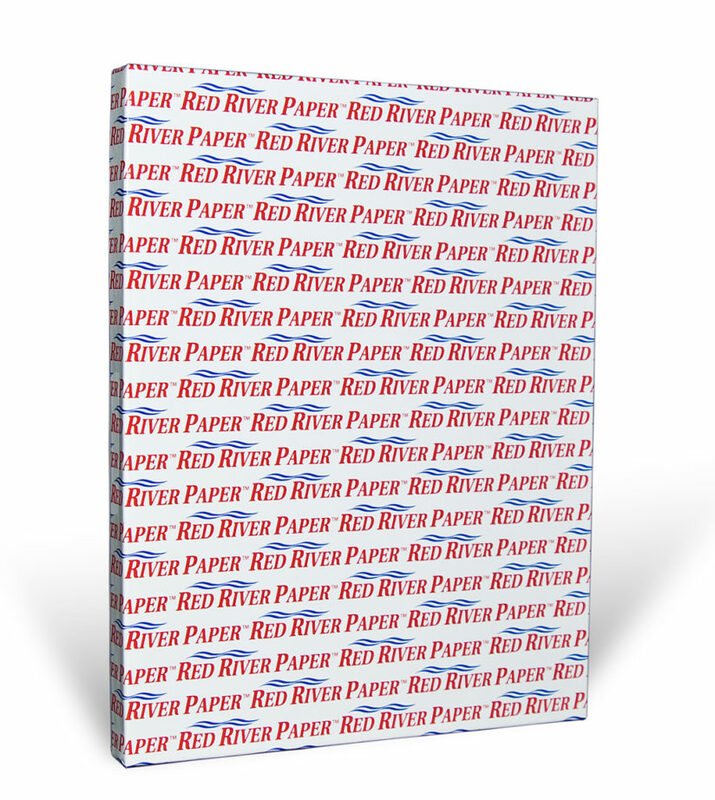 Red River Paper Blanco Canvas. 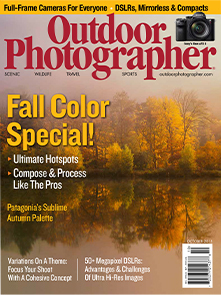 When selecting the right fine art photo papers for showcasing and preserving your photography, much of the decision comes down to individual preference, but having a deeper understanding of the different types of paper available — and their weights, coatings, coloration, sizes and more — will help make finding a paper that suits your needs easier. Here’s a roundup of some of the top options. 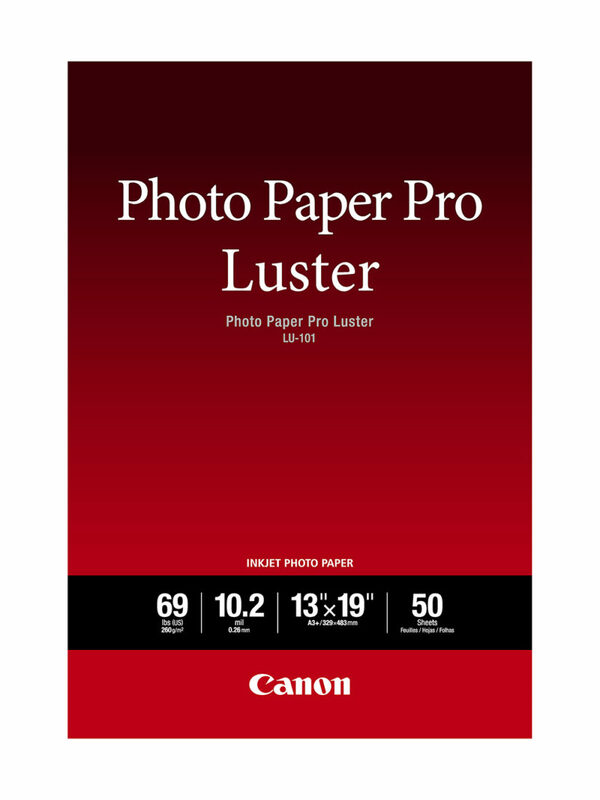 Canon Photo Paper Pro Luster. Canon offers a wide selection of fine art papers. Its Premium Fine Art Smooth paper allows for improved color reproduction by having two separate ink-receiving layers that allow more ink to reside closer to the paper’s surface. 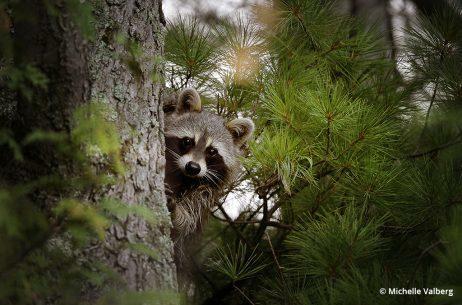 This 100 percent cotton-based paper has a natural tone and smooth texture, and is both lignin and acid free — the former avoids the potential for yellow discoloration, and the latter aids in print longevity. The Premium Fine Art Bright White provides enhanced contrast with its bright white tone. The paper’s surface is smooth and silky. The semi-gloss, bright white Premium Polished Rag is another 100 percent cotton-based paper that’s acid free. This museum-quality paper is free of optical brighteners. One major perk of the company’s Photo Paper Pro Luster is its fast drying time. This paper is designed for consistency in look and color in situations such as exhibition and gallery settings. 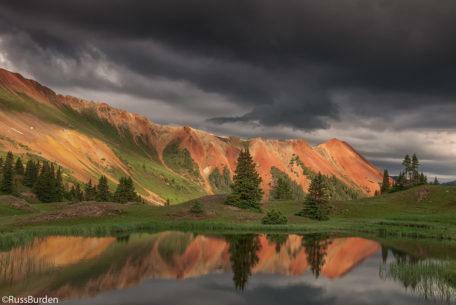 Contact: Canon, usa.canon.com. 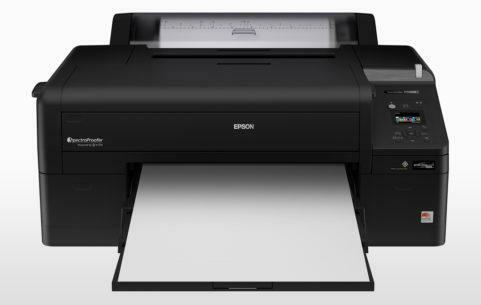 Epson’s most advanced photographic papers are in its Legacy Paper line. Currently offered in four types, the line was designed in collaboration with a team of artists to make high-quality paper for photographers who wish to exhibit and sell their prints. 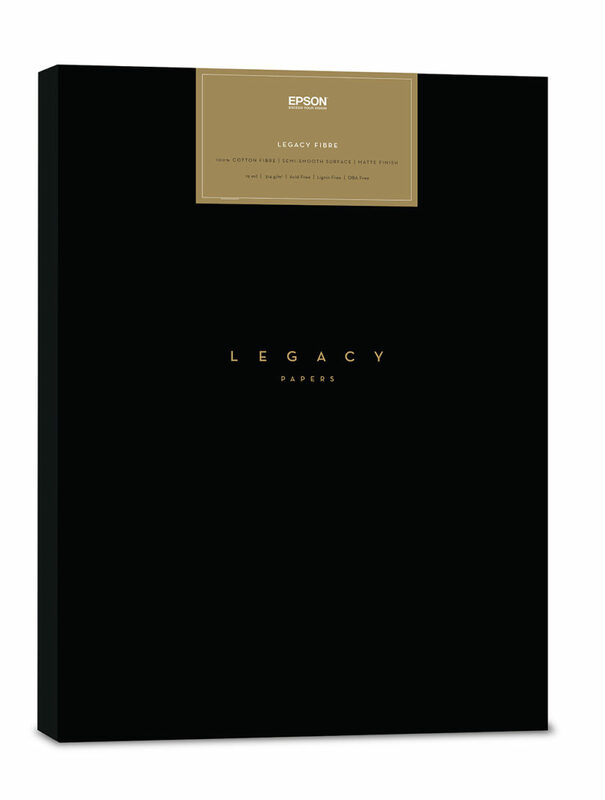 Legacy Platine is a 100 percent cotton paper with a smooth satin finish. It’s OBA free and features an expanded color gamut, while also producing rich blacks, making it a great choice for printing both color and black-and-white images. Legacy Fibre is another 100 percent cotton, OBA-free paper that’s white coated, and features a smooth surface and matte finish. Inspired by Group f/64, the Legacy Baryta is a traditional baryta paper that has two barium sulfate coatings and a white, smooth satin finish. The pure white Legacy Etching’s textured matte finish is reminiscent of traditional etching papers and is made of 100 percent cotton. Contact: Epson, proimaging.epson.com. Hahnemühle has been making paper for more than 400 years, with more than 25 varieties of photo papers to choose from between its matte, glossy and canvas fine art paper categories. 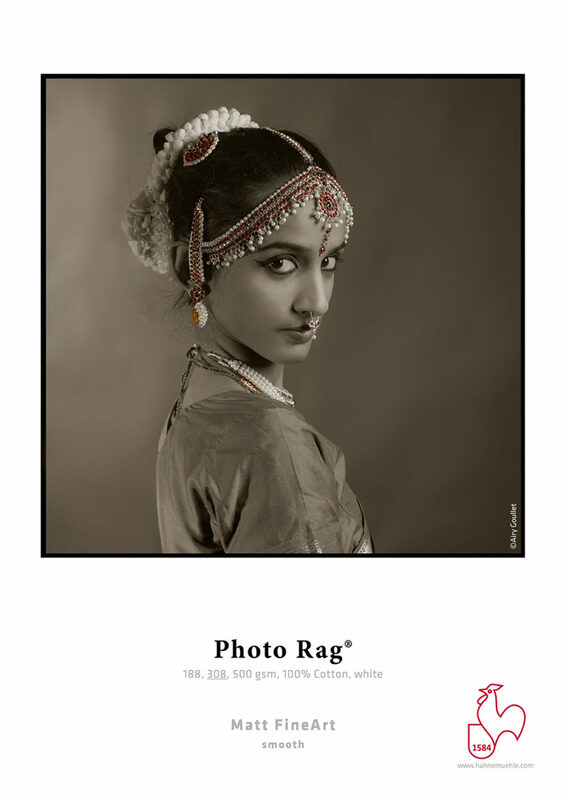 Photo Rag is the company’s most popular paper for those wishing to reproduce both color and black-and-white photographs. It’s made of 100 percent cotton and has a smooth, matte texture. From the glossy category, its newest paper type is the FineArt Baryta Satin, which features a white, satin-gloss surface. 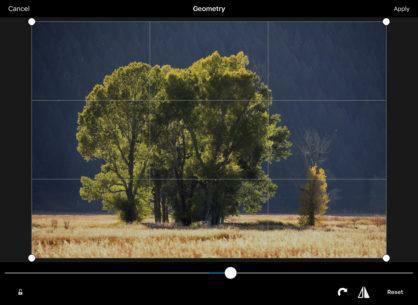 It’s designed to render deep blacks, making it a perfect choice for printing black-and-white photography. The Art Canvas Smooth is the latest addition to its canvas category. It’s matte-coated and has a creamy white tone. This poly-cotton blend paper offers an even texture that’s pliable, making it a great choice for use with stretcher-frame systems, and it can even be varnished post printing. Contact: Hahnemühle, hahnemuehle.com. 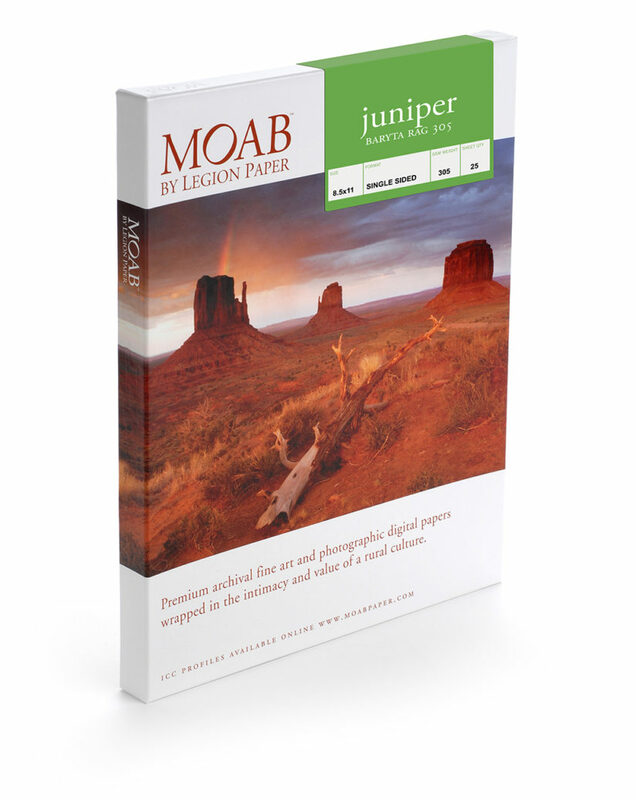 Moab, a division of Legion Paper, offers three fine art paper categories consisting of papers that are all made of 100 percent cotton: Entrada, Juniper and Somerset. Entrada Rag is Moab’s award-winning fine art paper available in Bright, OBA-free Natural and Textured varieties — the latter being the newest addition to the Entrada family. A great alternative to the traditional Entrada Rag’s smooth finish, Entrada Rag Textured is a subtly textured paper that exhibits a warm tone. 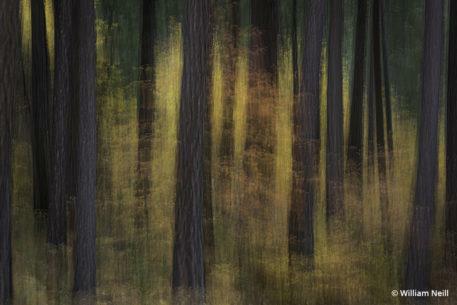 Juniper Baryta Rag is a true Baryta fiber paper using barium sulfate. It’s a heavy, OBA-free paper that harkens back to the days of producing prints in a darkroom and has a slightly glossy surface. The Somerset range consists of Enhanced Velvet (a 10-year staple with the company) and the Museum Rag, which is available in uncoated and coated versions. Contact: Moab, moabpaper.com. Red River Paper brings 50 years of experience to the world of fine art papers. 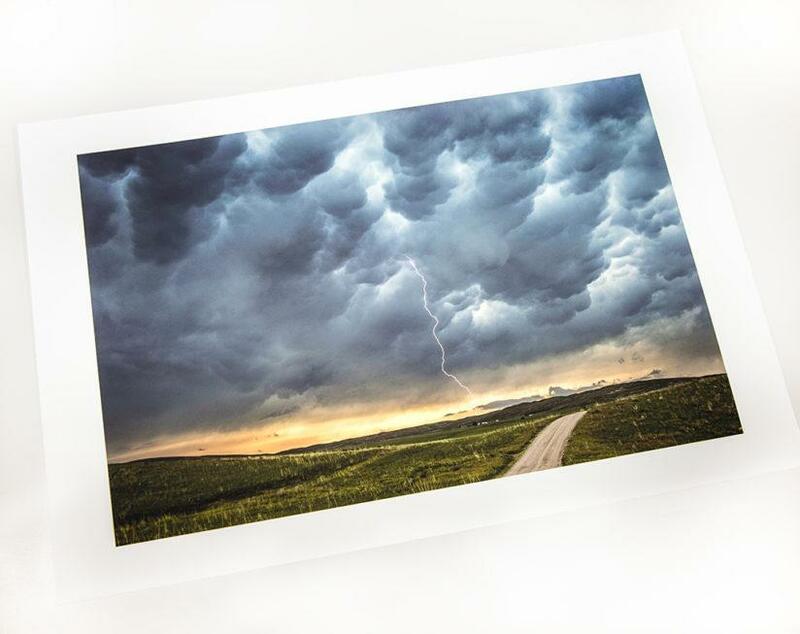 The company has recently announced its brand-new Palo Duro Etching, a thick and heavy cotton paper with a natural white tone and textured matte surface. The company also offers five other fine art papers that are all 100 percent cotton (except for the San Gabriel Baryta SemiGloss 2.0 and Blanco Matte Canvas). Palo Duro SoftGloss Rag is a true white paper with a light texture and soft gloss surface with the look and feel of F-Type darkroom prints. San Gabriel Baryta SemiGloss 2.0 has an alpha-cellulose base stock and a light, satin-like texture with a slight reflectivity. Aurora Art White paper is bright white with a semi-smooth surface and matte finish, while Aurora Art Natural offers a warmer white matte finish and allows for printing on both sides. Finally, the fine-woven Blanco Matte Canvas is made up of 65 percent polyester and 35 percent cotton content with a natural white color and can be used for making gallery-wrap prints. Contact: Red River, redrivercatalog.com. 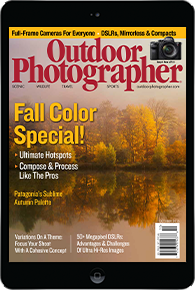 Learn the techniques that professional photo printers use to make gallery-quality prints. Read our series on Modern Printmaking or get the complete guide in PDF format for free.